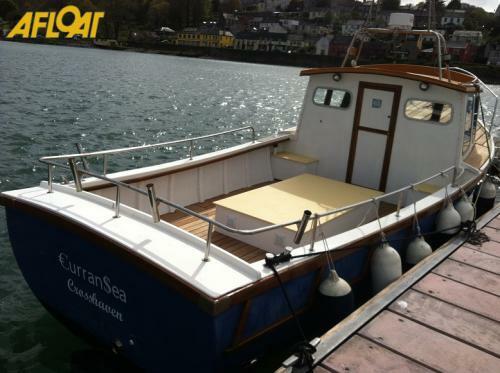 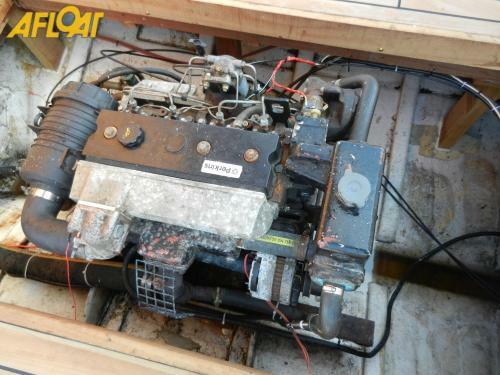 This Seamark 26 was completed in 2006 and comes with a (1994) 90HP Perkins diesel engine. 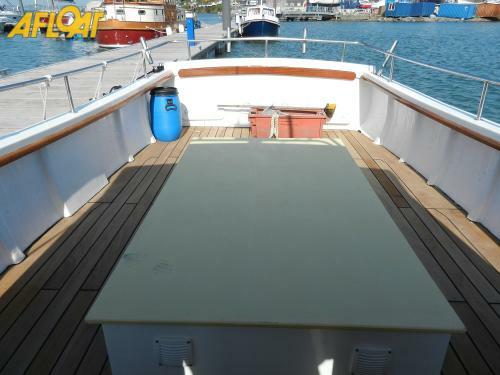 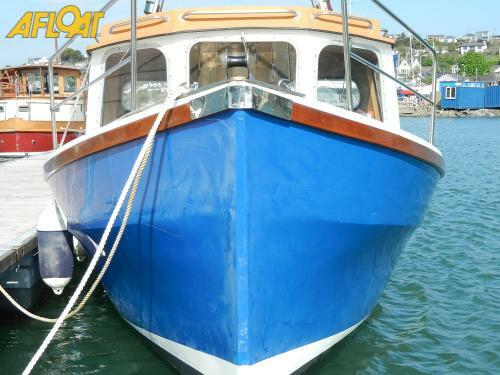 She is a fine sturdy sea boat with a large cockpit and plenty of storage. 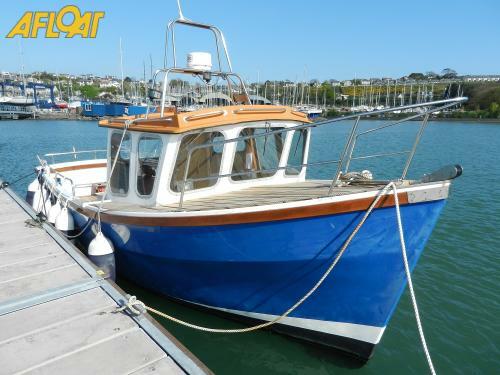 She is ideal for angling or pleasure. 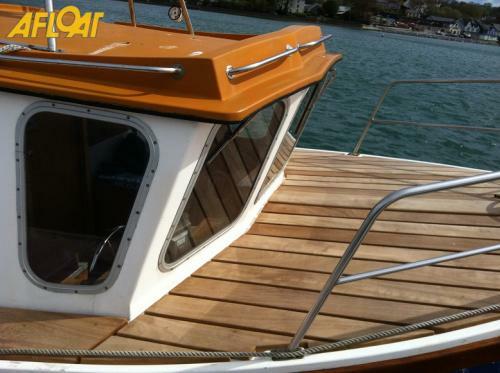 Her teak laid cockpit sole and her teak foredeck adds to her appearance.